So I know that this can is a random topic but I was just wondering if anyone of you have ever been offended by an anime? May it be its content, how some characters are portrayed either through looks or personality, or even if something regarding a culture is portrayed in a strange or negative light. For me I have never been offended by an anime mainly because I know that it is just a form of entertainment and it’s not meant to harm others. Also a lot of times it can just be a reflection of what is going on in our own society or a society in another country for example Japan. The only thing that I’ve mainly heard discussed is the lack of people of color in anime and to be honest this doesn’t bother me that very few characters in anime look like me. Which is also why it gives me the chance to look at a character and like a character based off more than just looks. But the main reason I decided to post this question is because I’ve noticed that in live action entertainment people seem to get offended quite easily. This isn’t to say that people are overly sensitive but I just find it interesting that it seems like in this day and age people involved in providing entertainment have to be careful of what they put on tv or in movies. 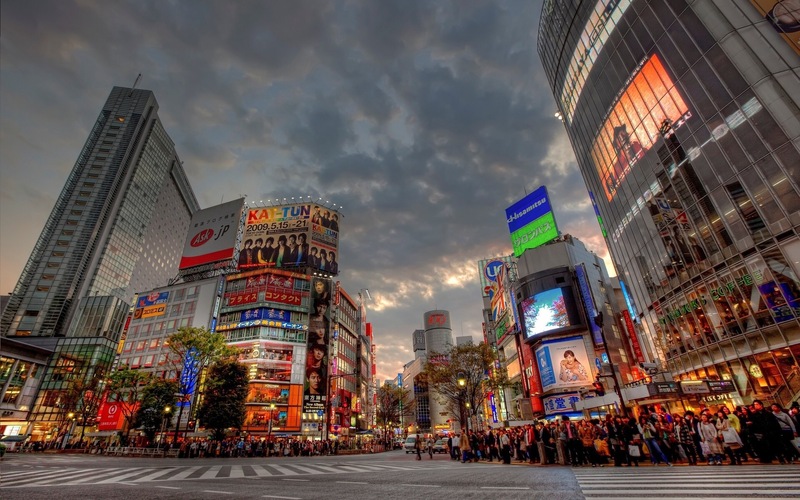 So what do you think and have you ever been offended by an anime? If so please state why and if you did anything about it what did you do? If not then why aren’t you offended by anime? I can’t wait to read your comments so please comment down below and join the conversation. Offended, no. I find overly predatory representations of LGBT characters cringe worthy though (such as in A Certain Scientific Rail Gun). The closest to offence that I get is probably my reaction fan service based on underage characters. I personally find it unacceptable and will often switch off for that reason. Yeah I can understand turning it off for that reason. 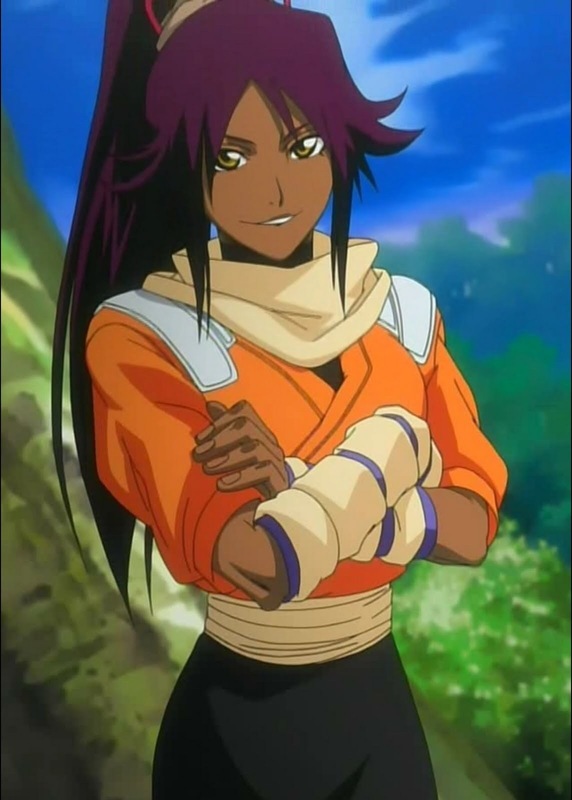 First off, I love Yoruichi, she is my favorite female anime character ever!! Secondly, I haven’t been offended by any anime. I mean there are some I dislike but never really offended by. Yeah same here! I have anime that I didn’t enjoy but never any that has offended me. Interesting topic. I am not usually the one to get offended by anime but I seen some anime that can offensive towards religion. For example, in Blue Exorcist, one of the priests gets possessed by Satan. It is ironic that somebody that is devout in religion can be controlled by the devil. Another example would be the filler arc about Christianity in Rurouni Kenshin. I did not like how the main antagonist (Amakusa Shogo) of the filler was being called Son of God because of his faith and actions towards persecutors. I did not like how he tried to trick people into believing he was some kind of savior. Besides all this, anime dealing with religion can stir up some attention. Let’s not forget about JoJo’s Bizarre Adventure and the controversy. Yeah I’ve definitely heard about that as well. Also I know the Full Metal Alchemist was kind of the same way but I still enjoyed it. I agree in FMA, they used this as well. Still, it was pretty cool to see the Elric brothers defeat Father Cornello. Yes very true but it was a cool episode to watch. It certainly was. I thought it was funny when he underestimated Ed’s power and military title. He did have it coming after tricking the people for abusing the fake philosopher stone and tricking the believers. I feel no pity for him. Exactly that is very true!! I am not supposed to hate but in this case, I was cheering for the gluttony to eating him. How cruel of me lol. Lol hey that’s okay I’m sure that the creators wanted you to think that way. If that’s true, then she did an excellent job on it. Besides him, I hated Envy.